Dan Blank explains how to use relationship strategies to build your self-publishing business. Could you write and publish a Bestseller in one year? That’s what Mark Stay and Mark Oliver of the Bestseller Experiment Podcast set out to achieve. We interview one of them to find out the hows and whys behind their challenge – and what happened. Author Barry J. Hutchison discusses his early career as a trad author of books, screenplays and comics and why the switch to planet indie has proved to be such a game changer for him. We catch up with the creator of the 20 Books to 50K author movement at LBF ’19 who explains how he smashed his original goal as an indie author and the implications of his own personal journey for other writers looking to self-publish. Sacha Black explains how to craft villains that readers will love to hate. Alex Newton explains how big data can be artfully used by indie authors to profitably target genres – and sub-genres. Indie author Steff Green explains what inspired her to write in the new romantic sub-genre of ‘reverse harem’ and how her readers have responded to the change. So how do you follow-up a bestselling zombie book? Author Isaac Marion lets rip. Romance writer Elin Peer discusses how her background in life coaching has infused her career as an indie author. Hybrid author J.D. Barker on his journey from ghost writer to best selling author and how he got to breathe new life into the goth-horror classic ‘Dracula’. Adam Cushman explains how professionally produced trailers can add significant weight to any book marketing campaign. PublishDrive’s Kinga Jentetics explains how the aggregator distributes books globally, including to growing English markets like China and India. 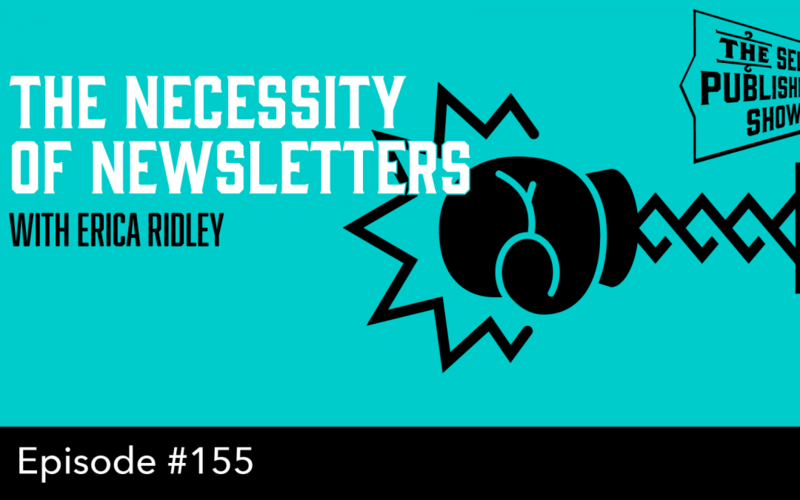 Author Erica Ridley explains how to make sure your mailing list and newsletter pack a punch as part of your marketing mix. Bestselling author Danielle Norman explains how to make dictation a successful part of your writing workflow. Author Audrey Hughey explains how smart planning can help you achieve your writing and publishing goals quicker and more efficiently. 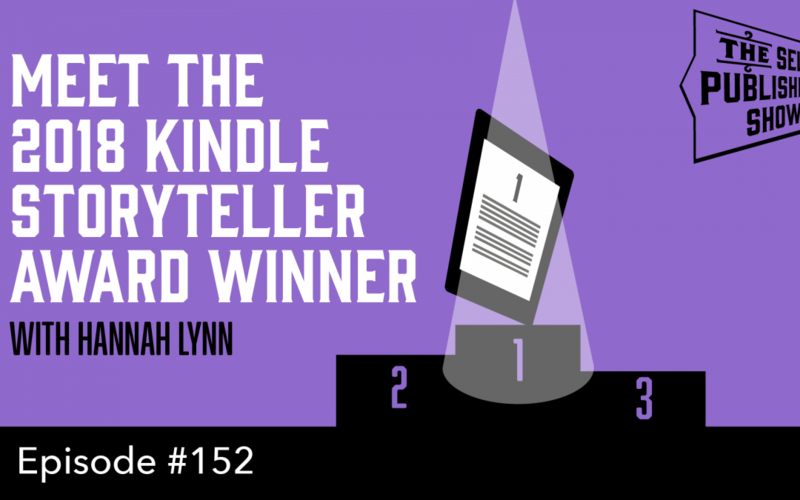 Author Hannah Lynn talks about the impact on her writing career after winning the Kindle Storyteller award for 2018. Mystery author Niki Danforth submits her title Searching for Gatsby to the BookLab experts for input on her writing, cover design and book description. In the week that the Self Publishing Formula Podcast gets rebranded as the The Self Publishing Show, Mark reflects on a major achievement as an indie author in 2018. Craig Tuch of Hidden Gems explains why and how ARC teams are great news for authors and readers. Don’t think you can make a living writing non-fiction? Take a look at Joseph Alexander.